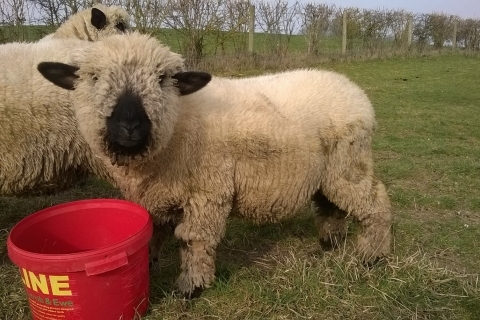 Based in Goodworth Clatford, Andover, Warrenfield Farm produce and sell meats, vegetables, chutneys, jams and eggs. 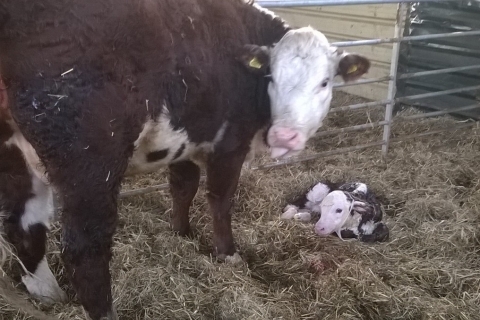 They are proud of their herd of pedigree Hereford cattle along with their flock of Hampshire Down sheep. 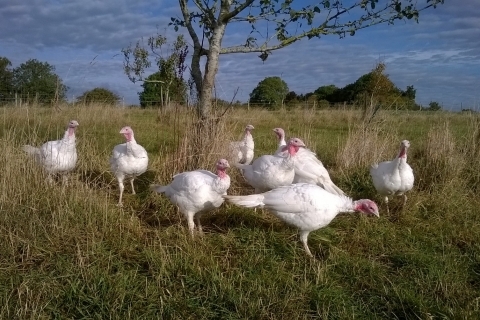 For Christmas they rear free-range turkeys, which are available direct from the farm or the local village shop. All the cattle and sheep are grass fed and the turkeys are finished on local grown wheat in addition to a GM-free pelleted feed and are dry plucked and finished by hand. Fresh free-range eggs are also available as well as jams and chutneys made from their homegrown fruit and vegetables.